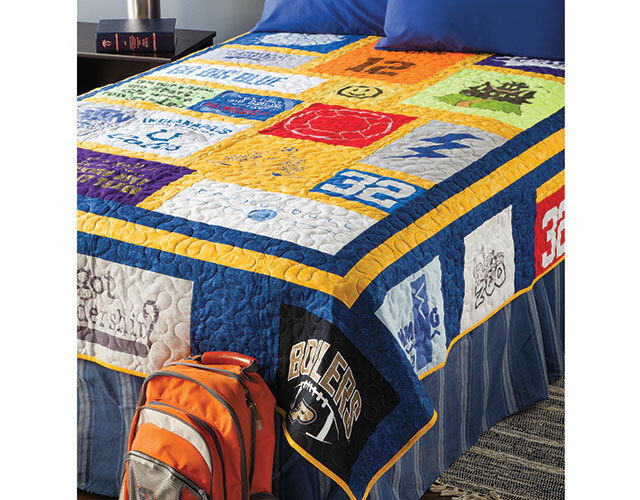 T-shirt quilts are the perfect special-occasion gift. 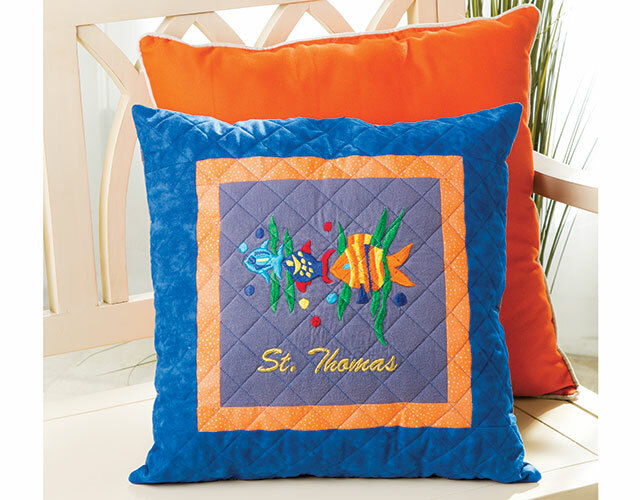 Learn how to turn a collection of T-shirts into keepsake quilts from start to finish with expert Nancy Scott. Great class. Very informative. Easy to understand and follow. I am working my way through the class. It is a very informative class. Well done. Very complete class. Everything you need to know is covered clearly and completely. Excellent instructor! 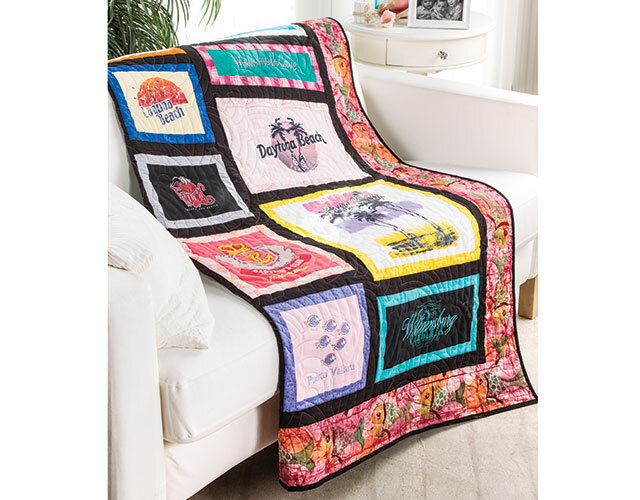 This class gave the boost I needed to tackle a t-shirt quilt. Thank you for clear, concise instructions, especially about how to cut the t-shirts. The quilt top was completed, sandwiched and quilted and I couldn't be more pleased. I just presented it to my son-in-law for his birthday. He is so happy with it, he wants to hang it! !